Although you can buy ready-made broth in stores, there are several reasons why you should prepare your homemade broth. First of all, it is much more delicious and second: the one you make at home contains nature’s goodness without preservatives. You can use bones, roots and other vegetables that might otherwise end up in your waste container or compost bin. Bone broths got recently very popular in the West, but actually many eastern cultures have made bone broths for centuries. The reason why they are so popular is their health effect besides their amazing taste. 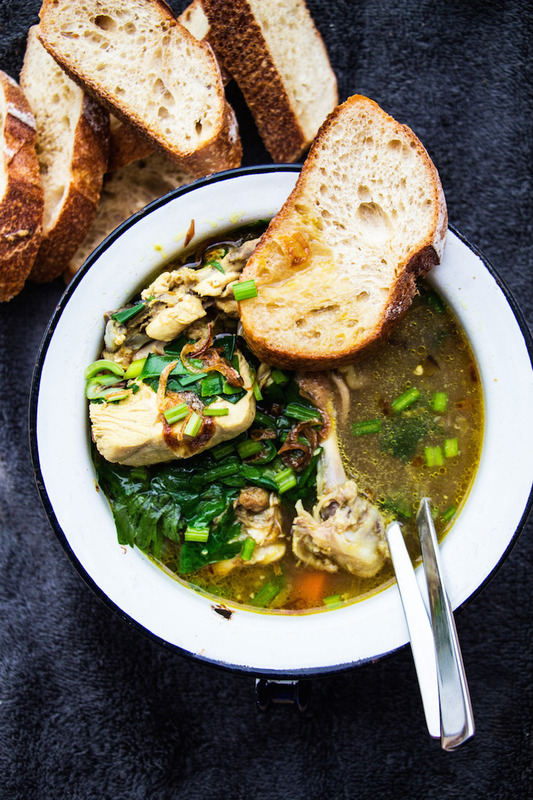 Bone broths contain valuable minerals, they are rich in protein and collagen which is good for your skin, hair and nails and they boost your immune system. You can freeze your cooked broth for months plus broths can be easily made in slow-cooker. We have selected ten fantastic broth recipes, including vegetarian and vegan options, that will surely warm your bones. We probably all have childhood memories of our Granny’s delicious chicken soup. It is not only a simple soup but also a remedy. 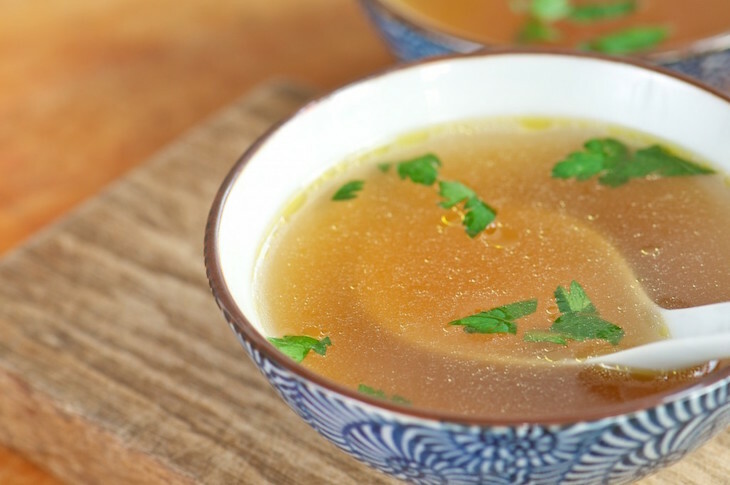 When you feel that you are coming down with a cold or a flu, this chicken bone broth is exactly what you need. Make sure to use good quality, free-range chicken bones! To make your own homemade bone broth you will only need a few ingredients plus time. 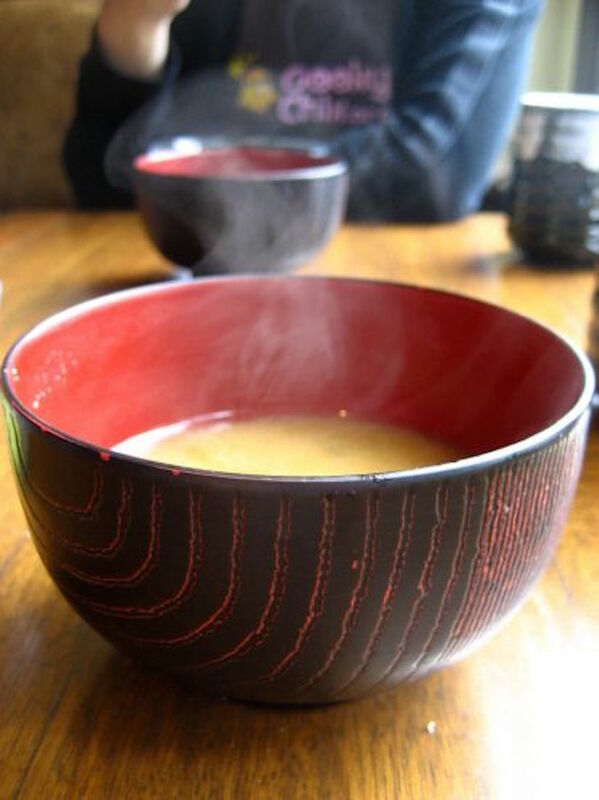 In Asia bone broth is widely popular due to its health effects. It can alleviate joint and gut pains, and also make you pretty as it is a rich source of collagen. No wonder why it’s becoming a new food trend. The traditional Vietnamese Pho broth is packed with yummy noodles, fresh sprouts and herbs. While the authentic recipe might take up to 10 hours or longer to simmer, here is a great recipe for the busy housewives. All the ingredients are easily available at local markets. We all love slow cookers, you just have to shove the ingredients inside and leave it do the job overnight. To prepare your homemade bone broth you can use chicken bones or beef bones as well. What you would normally put in the bin such as onion peels, carrot peelings, parsley bits, and celery ends you can use it for a great broth. 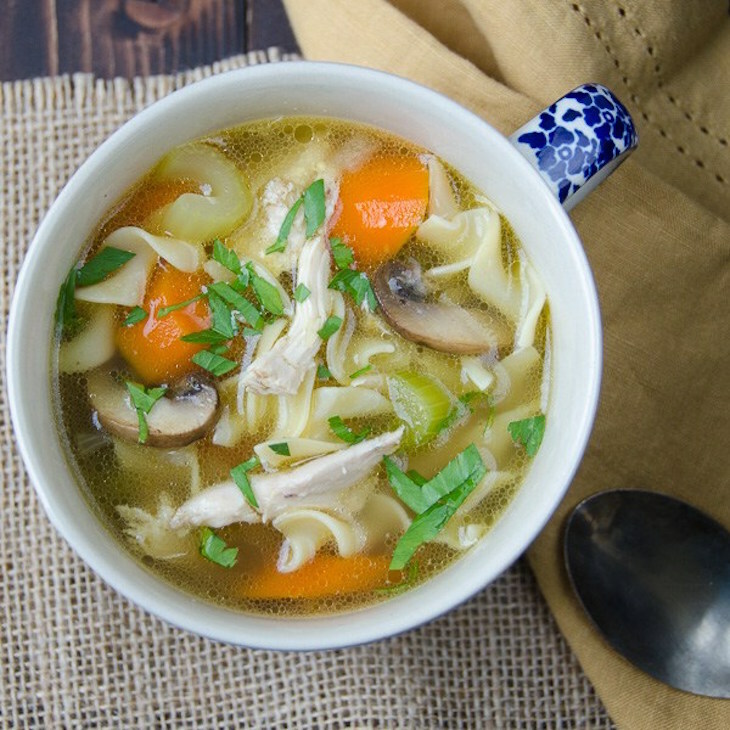 This delicious soup is loaded with chicken right off the bone, a blend of onions, carrots and celery plus sautéed crimini mushrooms and of course, egg noodles. 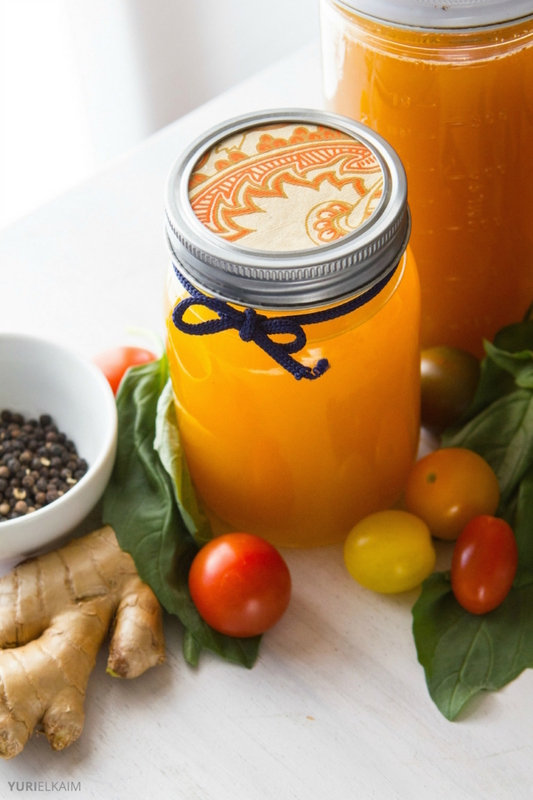 You can use your homemade chicken bone broth or vegetable broth. It will be delicious either ways. It might sound weird for the meat-eaters but this vegan bone broth recipe contains no bones at all. It is a healthy and nutrient dense broth with Wakame which is a seaweed revered for its collagen-boosting effects and its high levels of minerals. You can find it in health food stores or online. Make sure to use organic ingredients when possible. 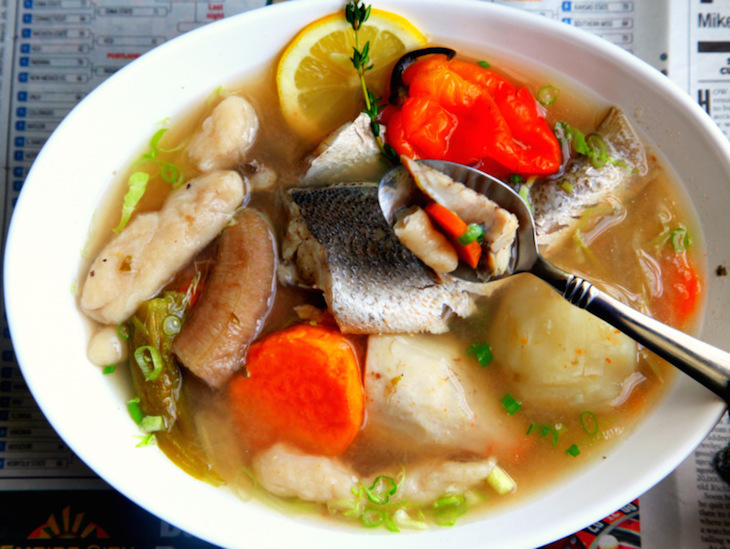 This is a traditional Trinidadian soup made with fish, lots of vegetables – root veggies, garlic, herbs – and soft dumplings. You will only need simple ingredients and you can whip it up in no time. Perfect for a quick lunch or dinner. 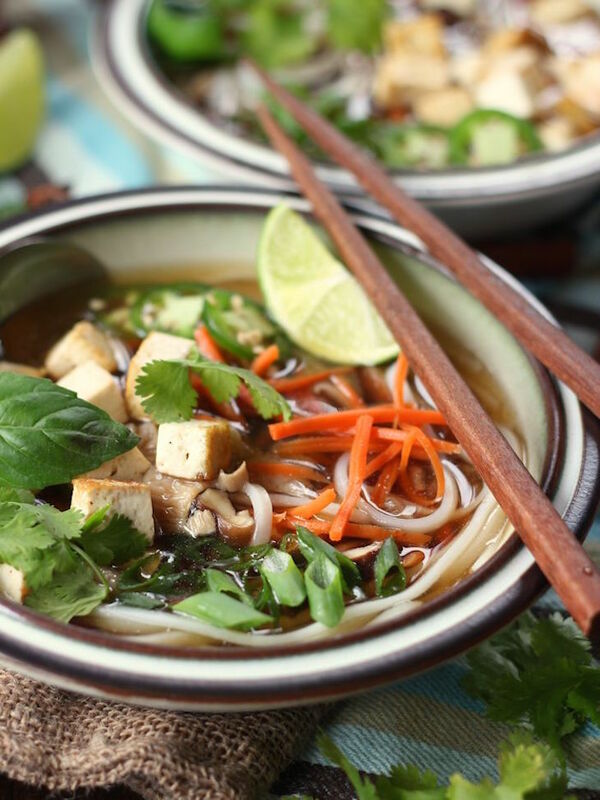 You can’t go wrong with the vegan version of the traditional Vietnamese broth, Pho. Toasty spices and veggies simmered in vegetable broth served with silky rice noodles and crispy pan-fried tofu. Top it with hoisin sauce and fresh herbs! 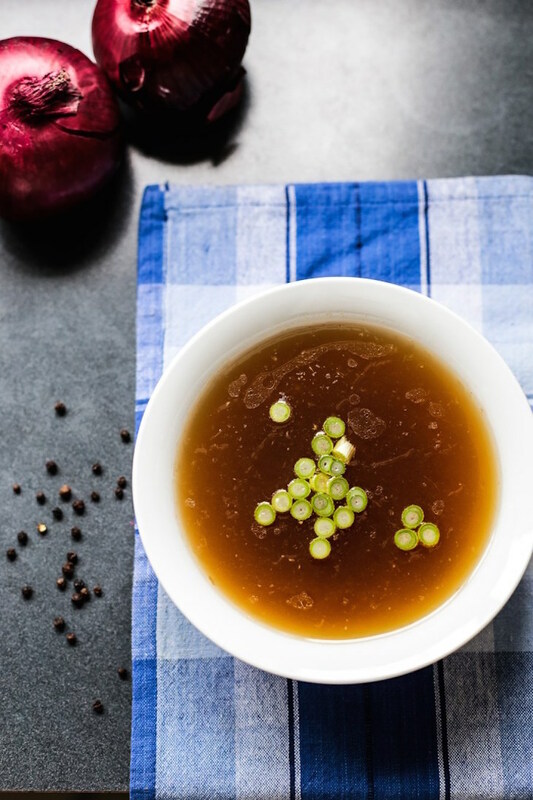 To make this delicious vegetarian broth you will need carrots, celery, garlic, onions, bay leaves, peppercorns and parsley a secret ingredient: prunes. You will get a rich, full-bodied broth using only vegetables and a fruit. 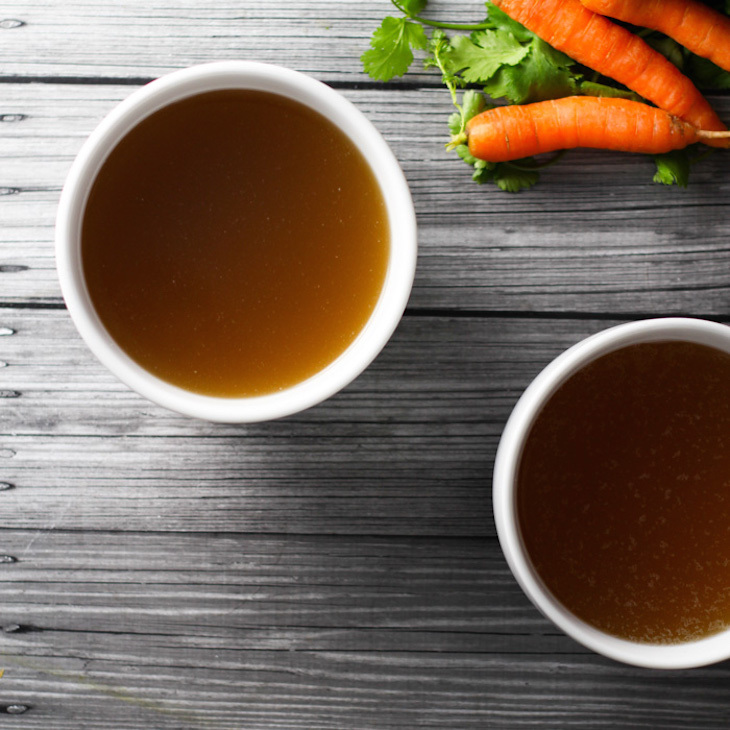 Homemade bone broth is amazing and we can assure you that it’s easier to make than you think. Don’t throw out bones from Sunday’s roast chicken or beef. Instead, make a delicious broth out of it. Broth is simple to heat and you can drink it like a mug of tea or use bone broth in any recipe that requires chicken or beef stock, such as soups or stews.